You’ve read about and heard about it, however, Panasonic has brought it to life! 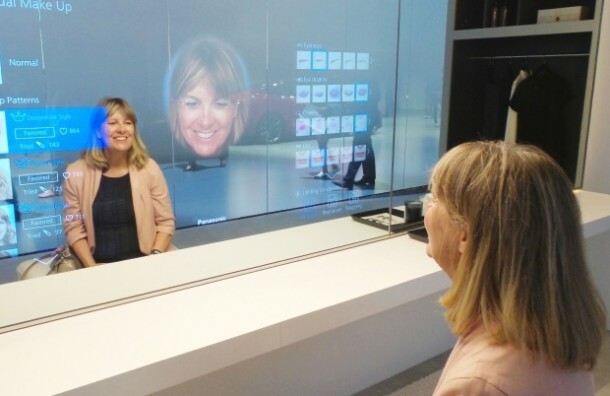 The virtual mirror that you can stand in front of and ask out loud: Mirror, mirror, on the wall; tell me what to fix and voila! It won’t give you the fairytale reply but will tell you how you can work with your face and look prettier. 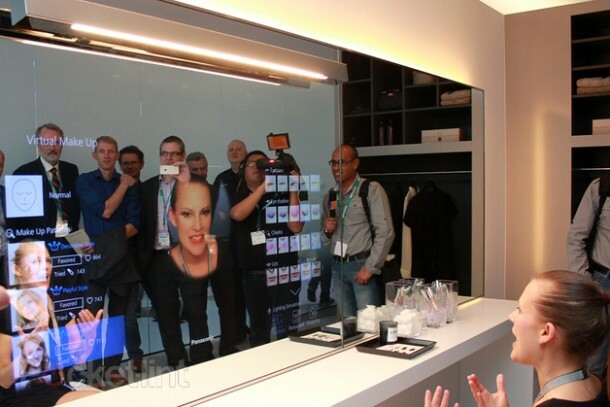 The mirror comes equipped with HD cameras that can scrutinize your skin and let you know which product you should use. President of Panasonic’s Consumer electronics for North America, Julie Bauer, said, “This is not a gimmick, it’s a serious technology solution. After analyzing your skin condition and pointing out fine lines, age spots and other issues it recommends cosmetics and treatments. 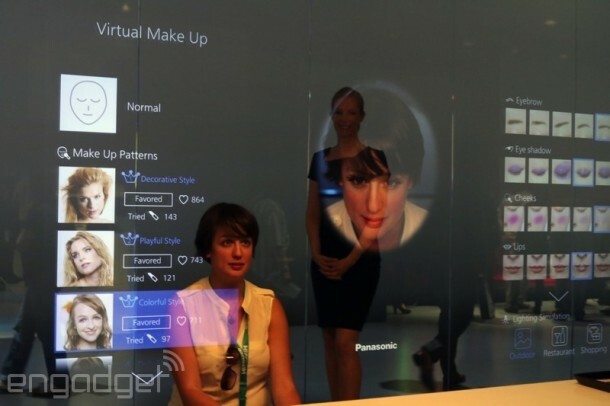 It also lets you virtually try on different makeups for different looks.” These words were spoken when the mirror was unveiled at CES 2015. The mirror offers a myriad of suggestions that cover style ranging from colorful to decorative. The user can even play around with eyebrow shape, cheek color, eye-shadow and lipstick while also responding to the need of false eyelashes. 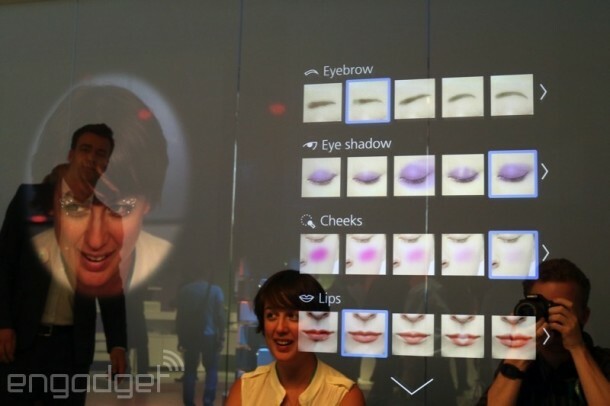 The demonstration carried out at CES also included trying different facial hair. Unfortunately, the mirror won’t be coming to market for sale anytime soon. 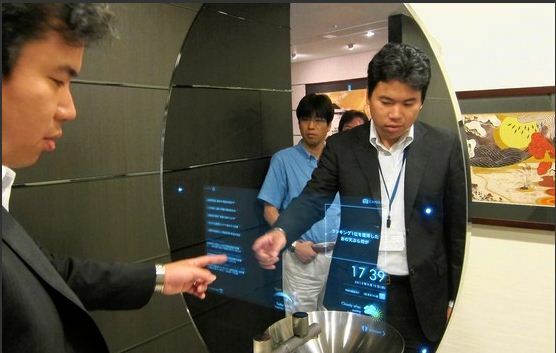 From what Panasonic has stated, the mirror will only be used to sell products to consumers by placing it in big departmental stores.